There are over seventy blue plaques around York commemorating famous people or events. 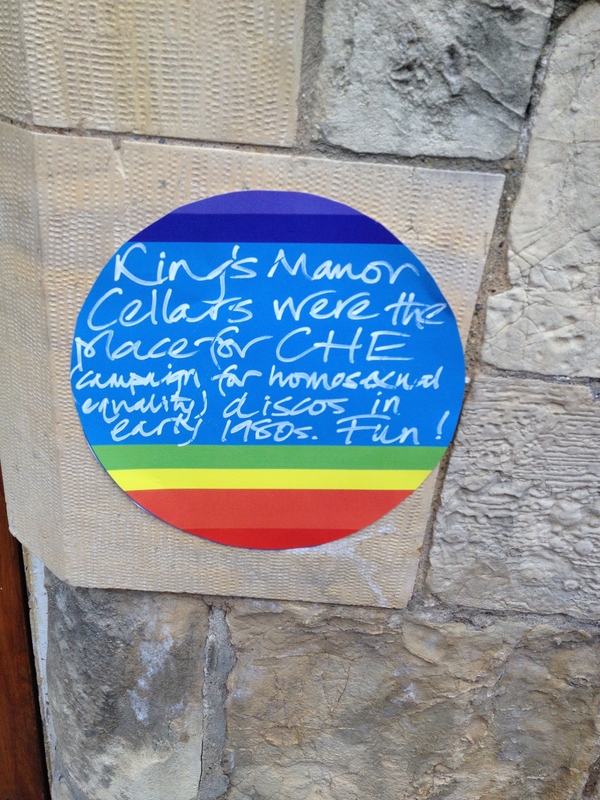 To celebrate York LGBT History Month 2016, we invite you to create your own rainbow plaques to mark places of personal and political significance to LGBT history. Drop into Explore York between 1pm and 3pm to make your removable cardboard plaque. After 3pm, we’ll distribute them around the city. If you arrive after that time, we’ll leave contact details with Explore so you can find out how to join us en route. 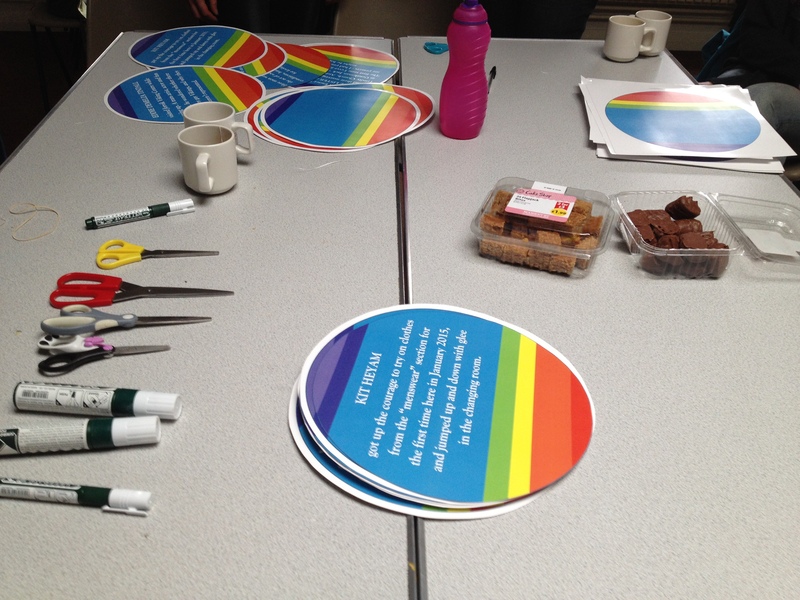 This entry was posted in alternative history, LGBT by helengraham. Bookmark the permalink.